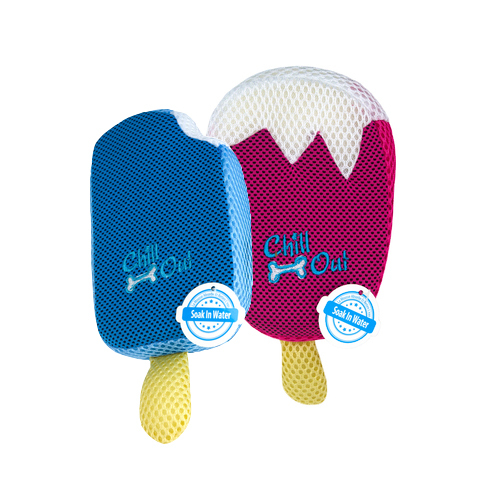 The Popsicle-shaped cooling toys by All for Paws provides dogs with hours of entertainment on warm days whilst also helping your dog remain cool. The AFP Chill Out Ice Cream absorbs water, which is released during play. The crinkle material and squeaker makes it an irresistible toy for any dog! Have you used AFP Chill Out - Ice Cream before? Let us know what you think about this product.